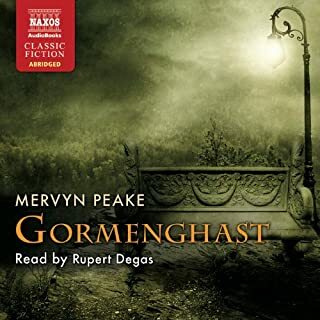 Mervyn Peake's Gormenghast trilogy is widely acknowledged to be, as Robertson Davies pronounced, "a classic of our age." In these extraordinary novels, Peake created a world where all is like a dream - lush, fantastical, and vivid. Yet it was incomplete. Parkinson's disease took Peake's life in 1968, depriving his fans of the fourth and final volume of the series, Titus Awakes except for a few tantalizing pages, after which his writing became indecipherable. 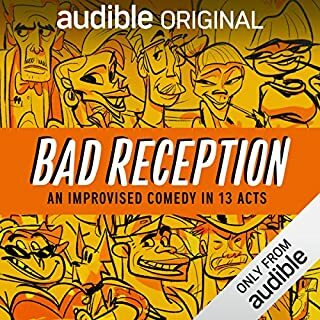 Or so it seemed. In January of 2010, Peake's granddaughter found four composition books in her attic. They contained the fabled Titus Awakes in its entirety. 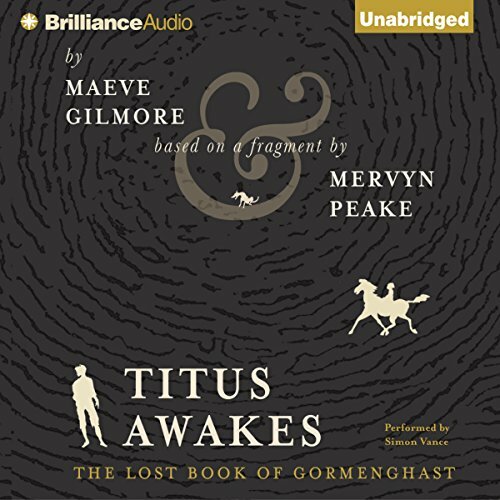 Peake had outlined the novel for his wife, Maeve Gilmore, who had at last finished Peake's masterpiece. It starts with Titus leaving Castle Gormenghast. Peake wrote: "With every pace he drew away from Gormenghast mountain, and from everything that belonged to his home. 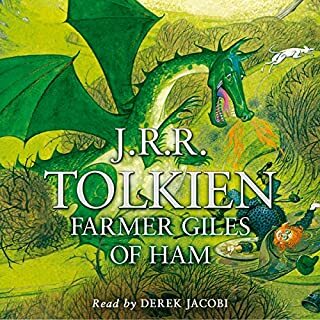 That night, as Titus lay asleep in the tall barn, a nightmare held him." 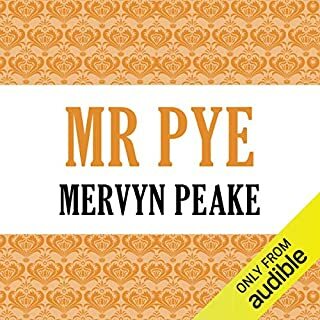 Fans of Peake will delight in this new, wonderful novel, published 100 years after his birth, every bit as thrilling and masterfully written as his famed trilogy. 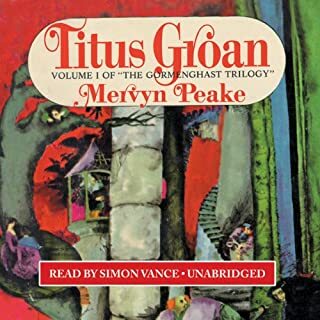 Listen to the Gormenghast Trilogy. ©2011 Maeve Gilmore (P)2011 Brilliance Audio, Inc. 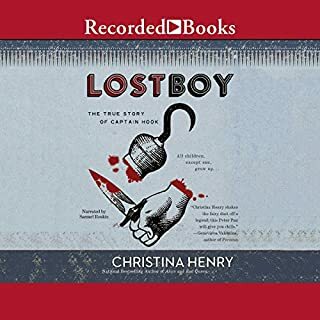 I am happy that the story was finally finished. Gormangast was one of my favorite series.